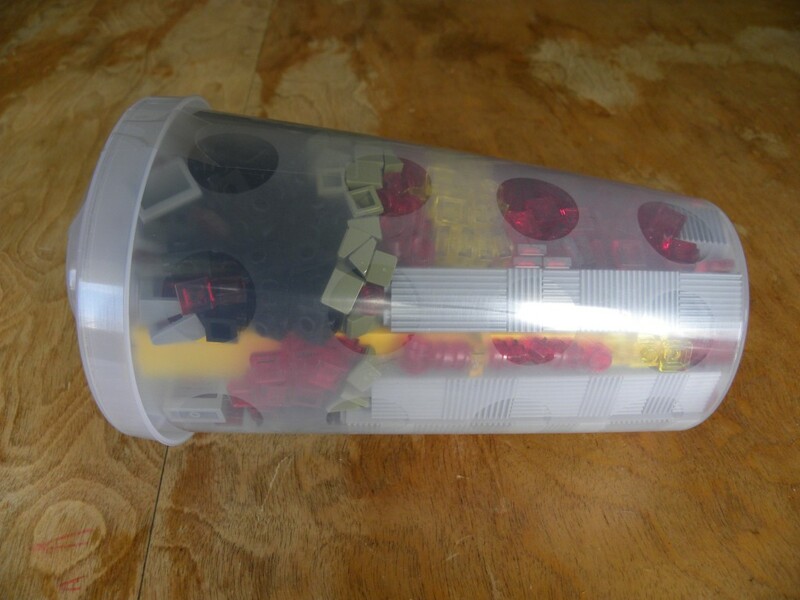 Usually, I restrain myself to a single Pick-A-Brick cup a month. The pieces that I’m buying are often speculative, so even one cup is a bit of an indulgence. This month, I’ve been building Arcology modules and finding myself woefully low on basic bricks. It helps too, that the wall has had a lot of great elements in it lately, enough to send me back for more. Last week I went in for a large cup and ran into a woman from my LUG. 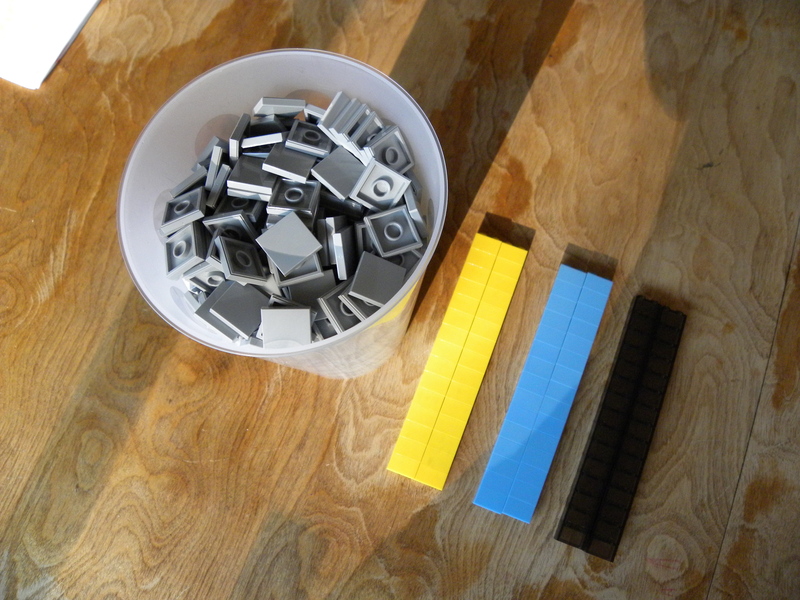 She was patiently arranging bricks into small cups to fill them as completely as possible. Me, I usually just dump in handfuls of small pieces and shake them down. 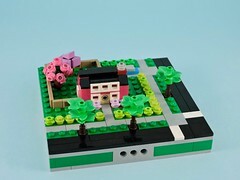 This time, inspired by her example, I started stacking bricks in a couple of colors that I wanted. 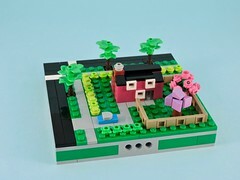 Once I had a few stacks of bricks, I started dumping in handfuls of tiny plates and tiles to take up the space between. When I was done, I had a dense cup of ABS goodness. I sorted and counted when I got home. 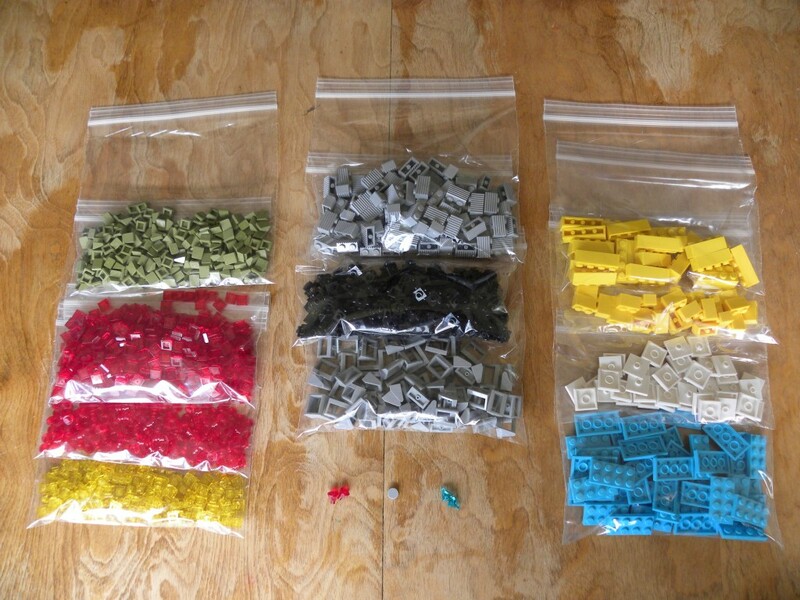 1395 elements for an average price per piece of 1.1¢. Not bad at all. Those bricks were built into more modules pretty quickly, so I went back this last weekend for more. 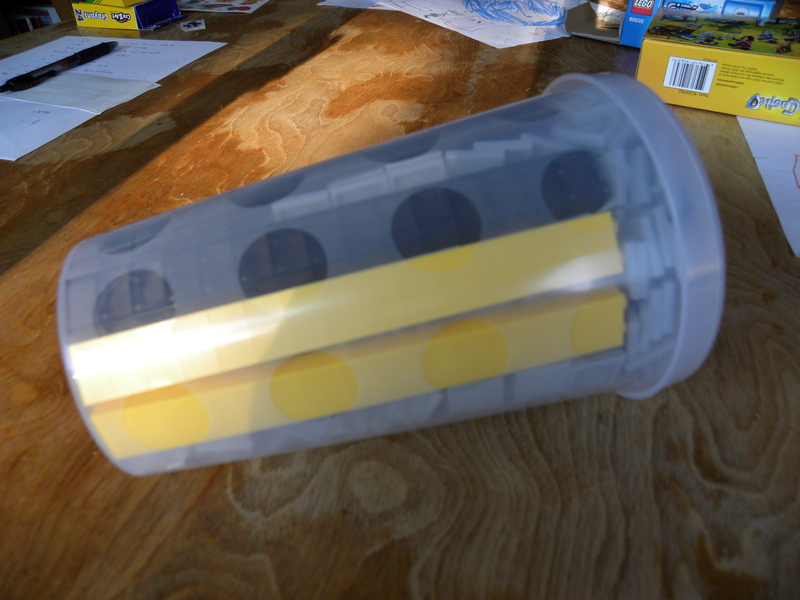 This time around, I stacked in some bricks, three colors of 1x2s that looked tasty, then I filled the rest of the cup with light grey 2×2 tiles. I’ve got plans for Shiptember and I might need an obscene amount of them. This batch counted out to 1032 elements. 1.5¢ per piece is still a pretty good price. If I’d had to brinklink all those tiles, I would have paid another $100 bucks. Not a bad deal at all.